If you're considering roller shades, the good news is they're one of the most practical, affordable and versatile window coverings you can buy. Like the name suggests, roller shades are made with a continuous panel of fabric or material that rolls up into a hollow tube and, when raised, is not visible at all. 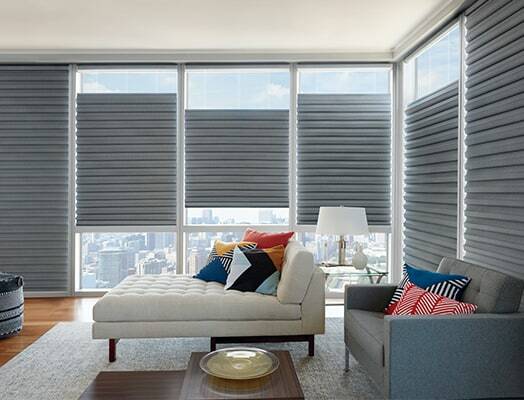 And since roller shades come in so many fabrics and styles, these coverings can work with almost any décor. So you've decided on roller shades. Now the question is, which kind should you get? Traditional roller shades? 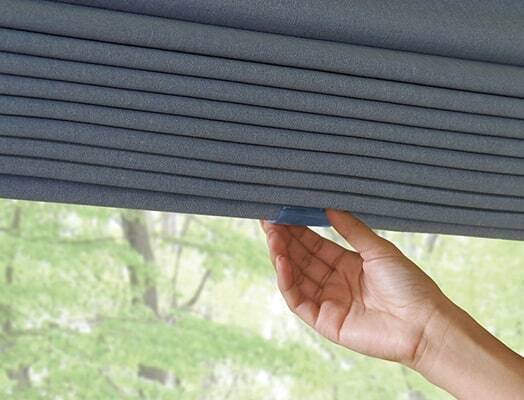 Roller screen shades? Are there other types? 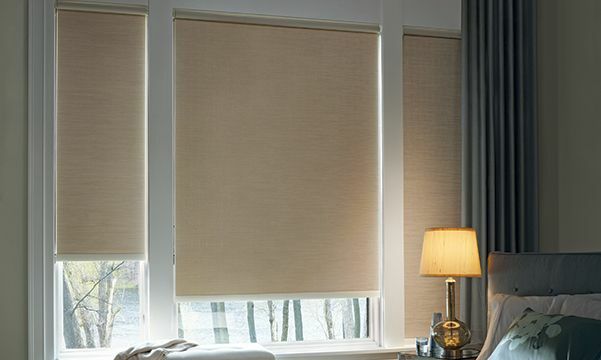 Roller shades have long been admired for their sleek look and flexibility when it comes to their extensive fabric selection and light-filtering options. And for rooms that get a lot of sun, roller screen shades offer excellent UV protection while maintaining your view of the outdoors. 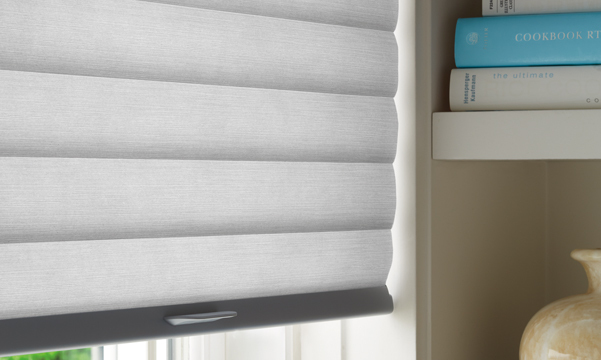 There are even coverings like Sonnette™ Cellular Roller Shades that combine the energy-efficient construction of a cellular shade with the clean lines of a standard roller. 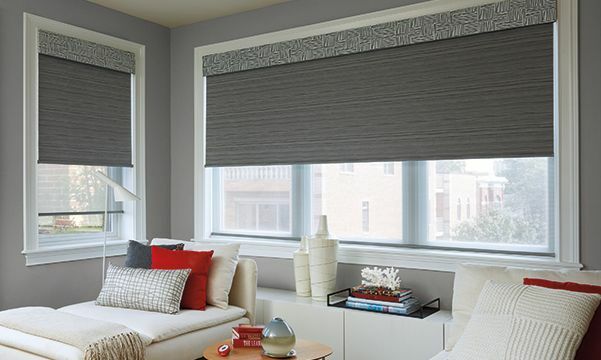 Sheers, opaques, patterns, textures and colors—roller shades feature plenty of choices to fit your style. 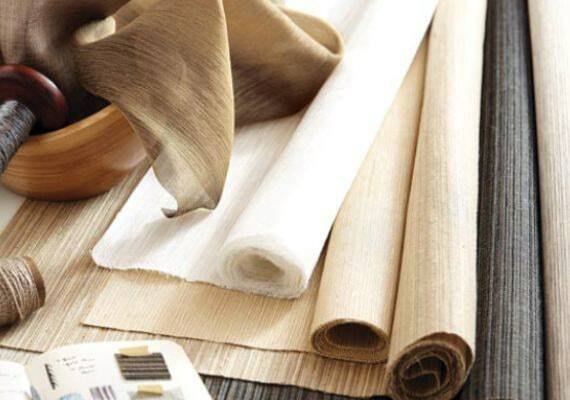 Hundreds of fabrics and fabric-like materials as well as top and bottom treatments—including fabric valances—let you customize your shades to fit almost any application. 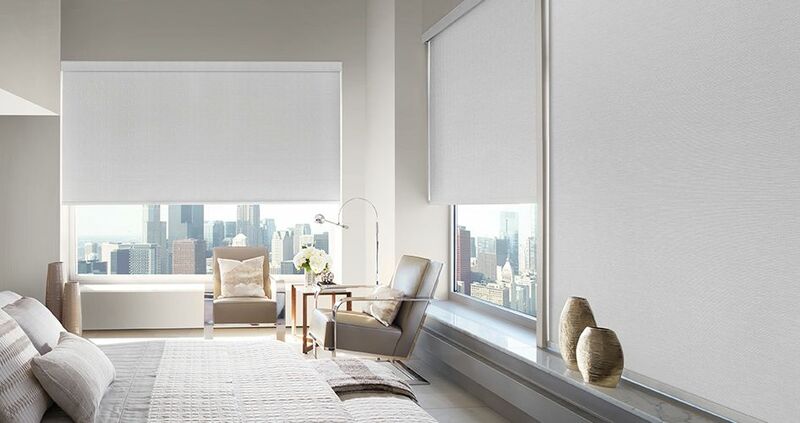 For even more versatility, Designer Roller Shades and Alustra® Woven Textures® Roller Shades are available with a dual-roller system that combines two shades on a single headrail, so fabrics can be combined in different opacities for varying degrees of light control. 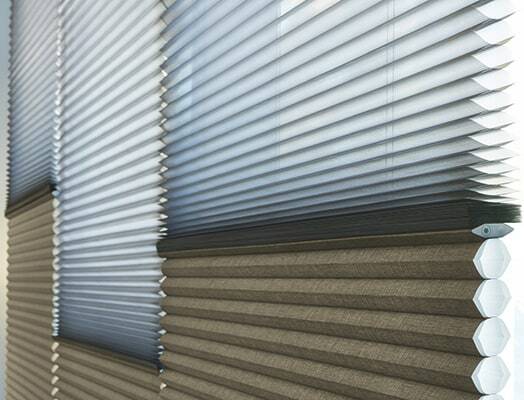 What Applications Work Best with Roller Shades? 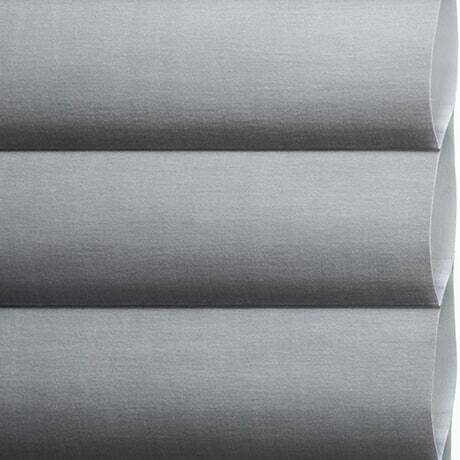 With a clean, neutral appearance, roller shades work well in almost any setting, from modern to traditional. Placed behind your draperies, they add an extra layer of privacy and style to your room. And if you have gorgeous views, roller shades are a particularly good choice because, when raised, they totally disappear into the headrail. The really great thing about roller shades is that they can be mounted a number of ways. An inside mount highlights your windows—but keep in mind, there may be a small light gap on the sides of the shade. An outside mount covers the window frames. And a ceiling mount can make your room actually seem taller. With a clean, modern look and so many fabric, design and light-control options, roller shades are the perfect choice for almost any type of application. Features like the dual-roller option and innovative lifting systems allow for even more flexibility. And as an added bonus, roller shades are easy to clean and work in all sorts of sizes and styles. From traditional roller shades and solar screen shades to cellular roller shades, there are numerous styles to choose from. But to help narrow down your options, you may want to consider your light control needs as well as the rest of the décor in your home. 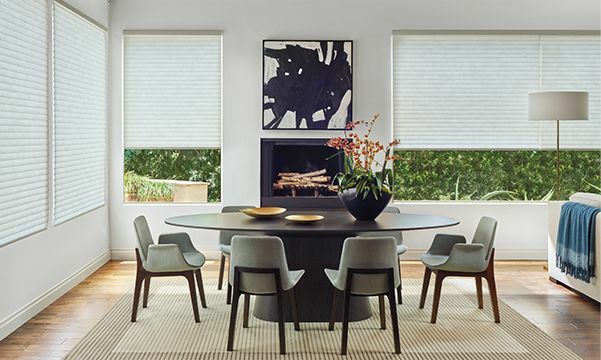 For extra energy efficiency, Sonnette Cellular Roller Shades combine the insulating construction of a cellular shade with the clean lines of a roller shade. 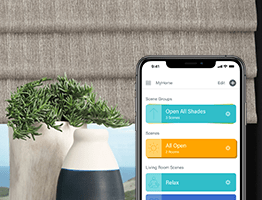 The fabrics include a wide variety of colors, from neutral grays to vibrant reds, and the two layers of fabric softly diffuse light for a beautiful glow in your room. 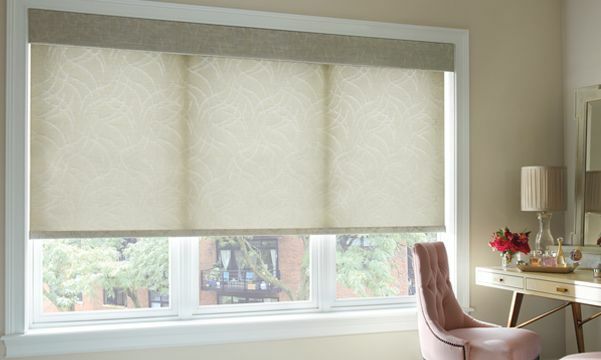 The great thing about Designer Roller Shades is that they come in hundreds of fabrics and textures, from sheers to opaques and solids to patterns, so they'll work in almost any kind of setting. You can even opt for the dual-roller system that combines two shades on a single headrail, so you have more ways to control light. If you have a lot of sun coming in your home, Designer Screen Shades are ideal because they offer UV protection that will help prevent the harsh rays from fading and deteriorating your furnishings. 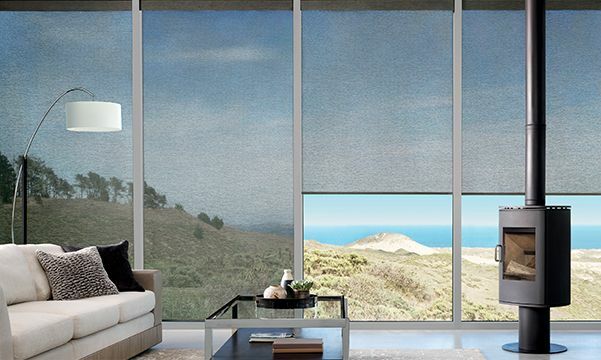 They're perfect for patios and sunrooms, and they come in opacities ranging from sheer to opaque and 14% to 0% openness, so you can create varying degrees of light control. A collection that's truly inspired by design, Alustra Woven Textures Roller Shades feature fabrics made with extraordinary combinations of fibers and textures that are sourced from around the world. 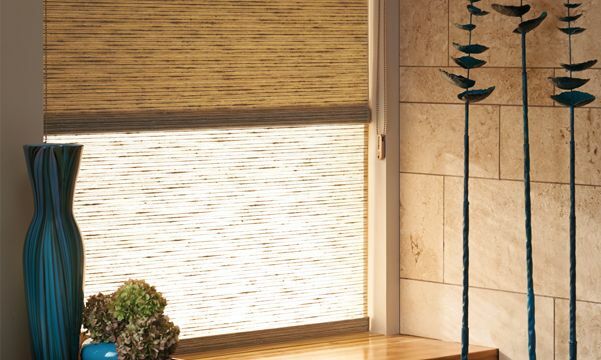 And like Designer Roller Shades, they are available with the dual-roller system for optimal light control.